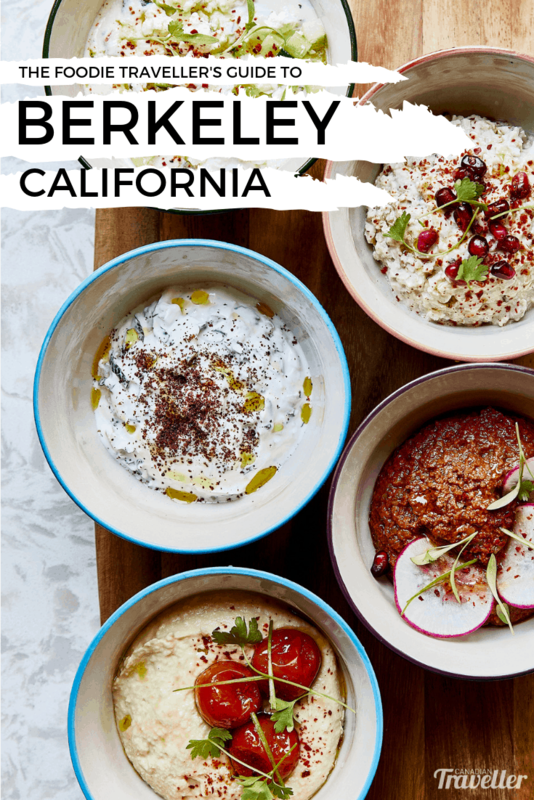 With a vibrant arts scene, surrounding tech mecca, and the UC Berkeley campus calling it home, it’s no wonder Berkeley's food and drink scene majors in unboring. Whether you’re perusing the galleries of West Berkeley or retracing the steps of the 1960s counterculture movement, you’ll find yourself surrounded by creative taste makers and craft beverages. Prepare to tempt your taste buds with surprising flavour profiles all over this foodie town. Arguably one of the staple menu items in Berkeley is a great slice. Heck, the city even celebrates Pizza Lovers Month every February, but regardless of when you travel you’re sure to discover local gems. Head to Gioia Pizzeria for slices that marry New York and California styles, with must-try toppings like roasted butternut squash and house-made Sicilian sausage. In South Berkeley, pay a visit to Emilia’s Pizzeria for cash-only counter service and discover one of the city’s favourites for a thin and crispy crust. 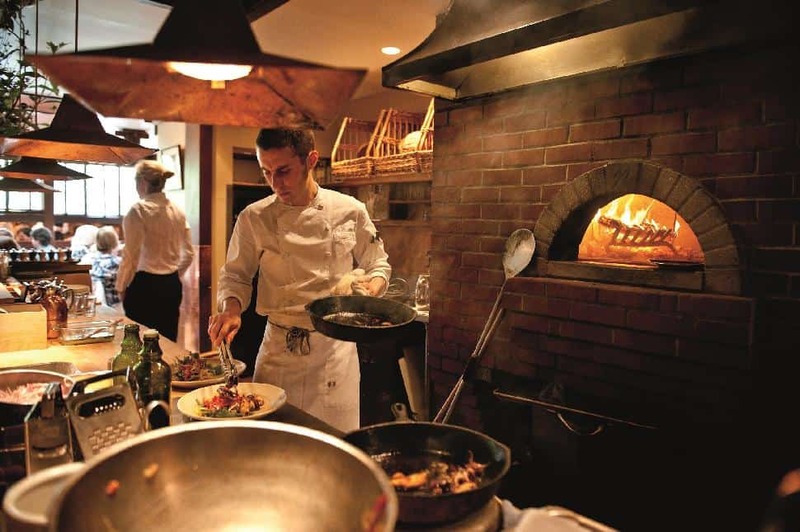 For a memorable outing, try the pizza in the café at Chez Panisse, home to legendary local chef Alice Waters. Here you’ll also find a sophisticated menu with daily features like halibut tartare with citrus salad or rabbit with butternut squash purée. 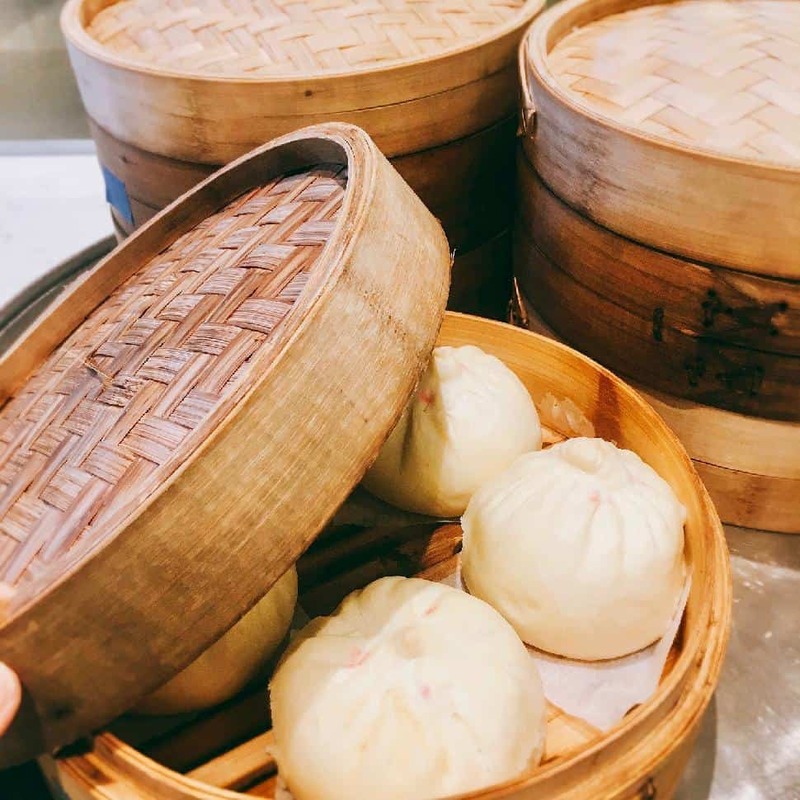 Berkeley has a well-rounded palate, so we recommend sampling the international flavours you’ll find around every corner. A personal favourite for savoury munchies and classy cocktails is East Bay Spice Company, featuring North Indian cuisine and Indo-Asian spiced libations. Pair their tandoori street tacos with a ‘golden state curry’ (an oh-so-Instagrammable cocktail) for a real flavour punch. Enjoy relaxed sidewalk dining at La Mediterranée to nibble what has been repeatedly voted the best local Middle Eastern eatery in the Bay Area. Brunch on smoked salmon and mimosa or celebrate their sizeable gluten-free and vegan menus. For German flavours and flare, visit Gaumenkitzel Restaurant which serves up organic slow food. 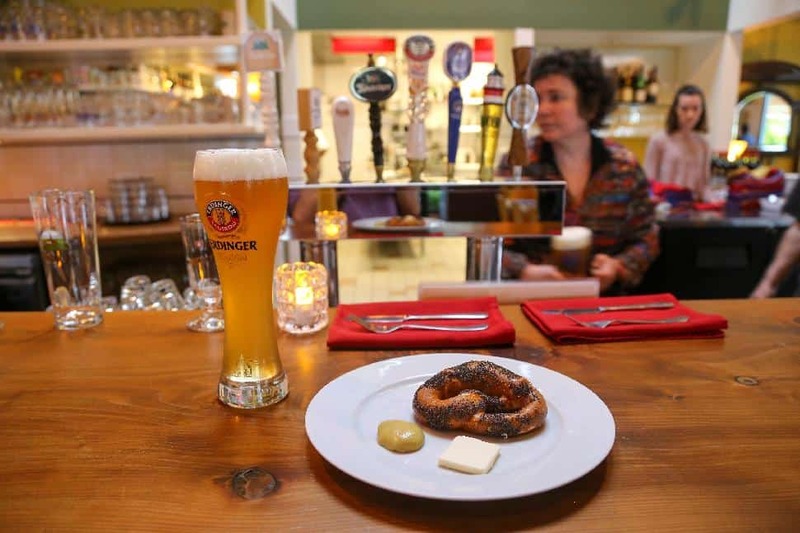 Try comfort foods like sausage and kraut or crispy schnitzel paired with a malty bock bier. Planning a campus visit? Forget the bland food courts you may have encountered during college. 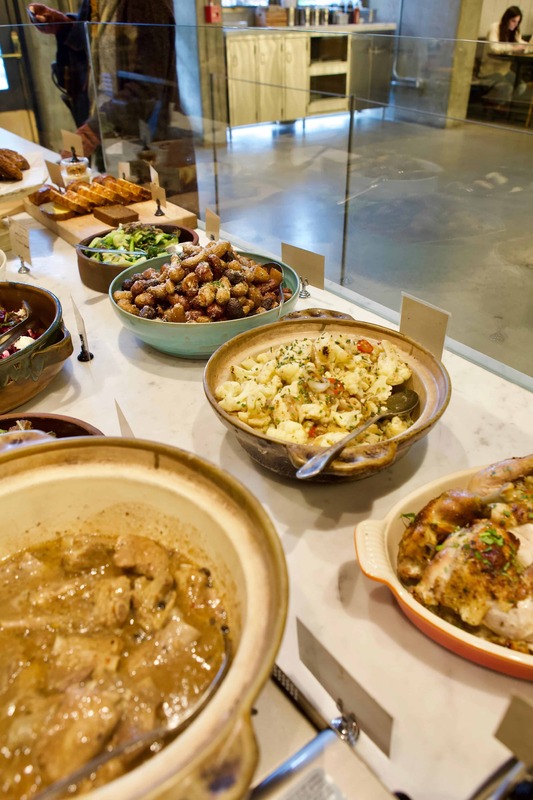 UC Berkeley’s La Cocina Cantina is packed full of delectable dining like the Syrian menu at Old Damascus Fare with its signature beef mandi, and a celebrated small plates menu at Noodle Girl. (We suggest the lemongrass chicken wings and tofu springrolls.) Or sample Rice & Bones in Wurster Hall, for Vietnamese-Californian flavours like a chicken pho that will warm your soul. After a campus fill-up, pop by the Berkeley Art Studio for free drop-in arts and crafts workshops. In the evening, enjoy a heated outdoor beer garden at downtown's Jupiter Beer. This brewhouse features twelve handcrafted flagship beers poured alongside 30 rotating guest taps. 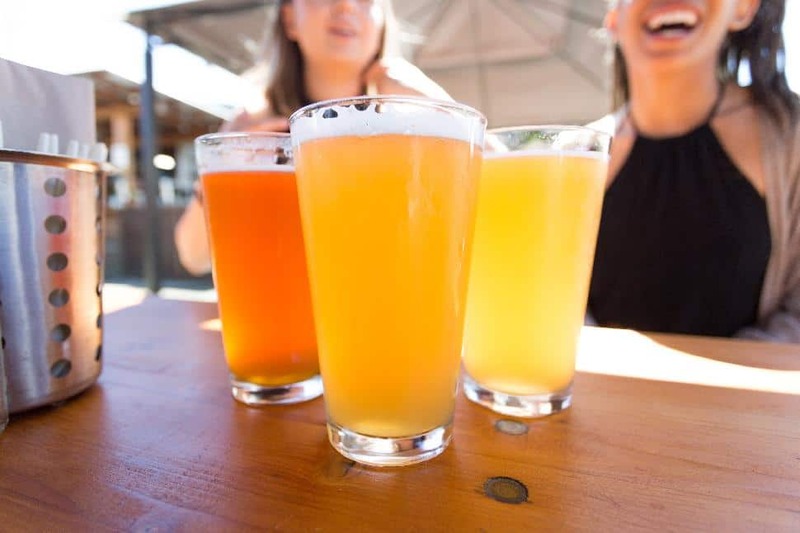 Or head to Triple Rock Brewery & Alehouse to sample why local brothers John and Reid Martin have been a Berkeley tradition for more than 30 years. Craving a caffeine kick? Stop in at Highwire Coffee Roasters for single origin beans and organic teas. Before you head out of town, it’s an absolute must to try the gourmet treats at Almare Gelato. From caramelized figs to cucumber lime, you’re in for major flavour infusion. 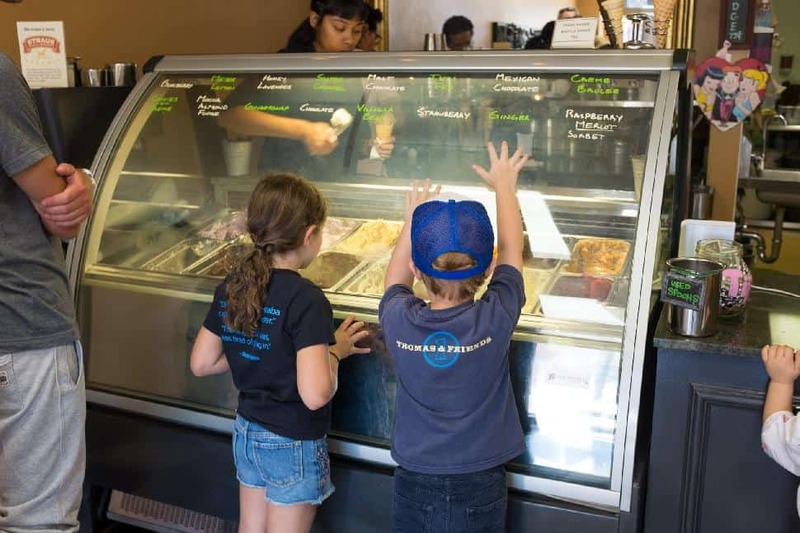 Or sample the organic goodies at iScream Ice Cream for seasonal concoctions and classic favourites. Bravo Your City! 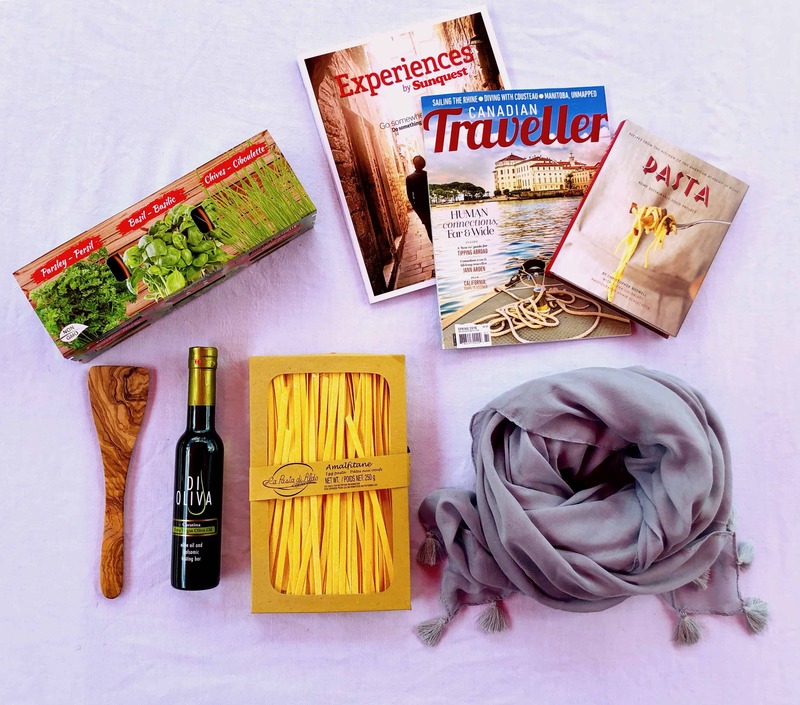 is a crafty collection of travel guides covering cities and neighbourhoods around the world. 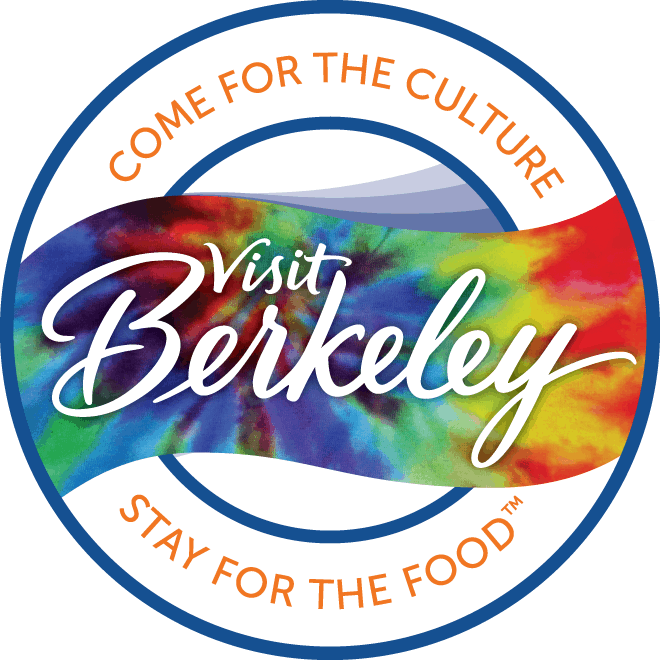 There's a collection of fun and free Berkeley Microguides available online and for download via Amazon Kindle, Apple iBooks, and Flipboard. 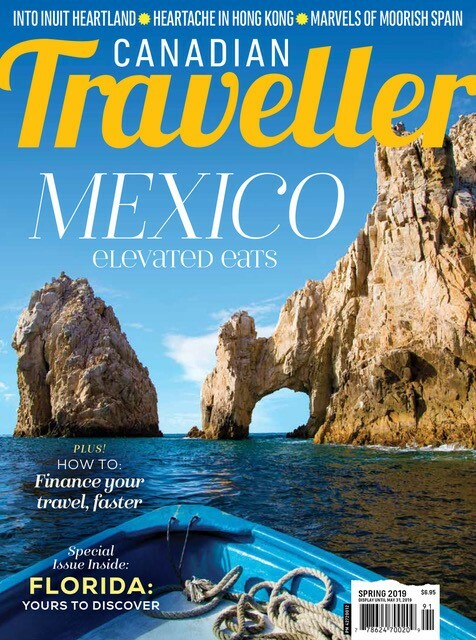 Content is published to Amazon and Apple platforms, so travellers can take content on-the-go when wireless roaming is slow.